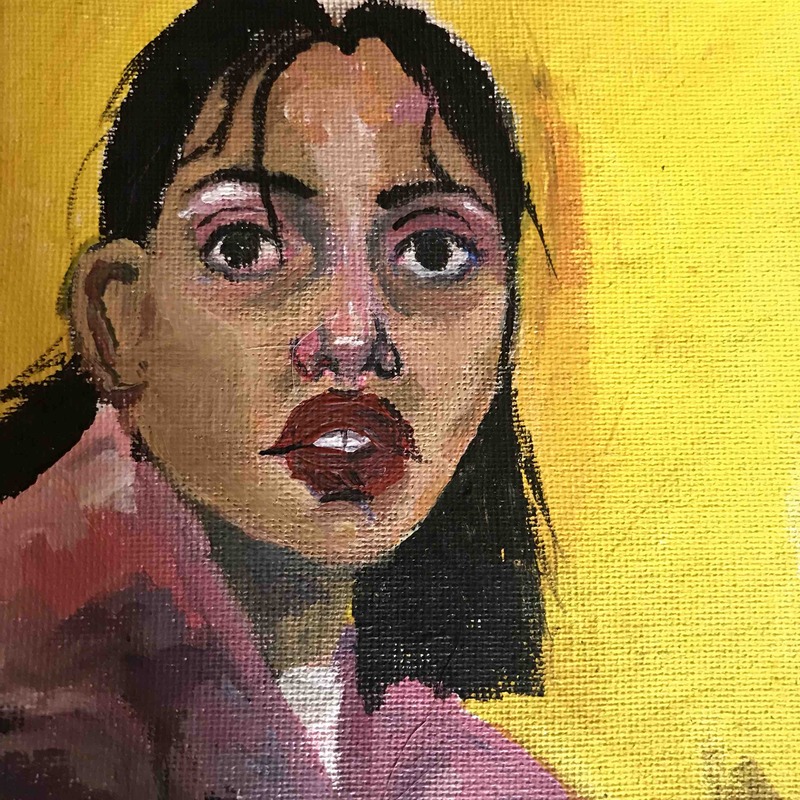 I am a Junior at New Mexico School for the Arts, a high school in Santa Fe, New Mexico. 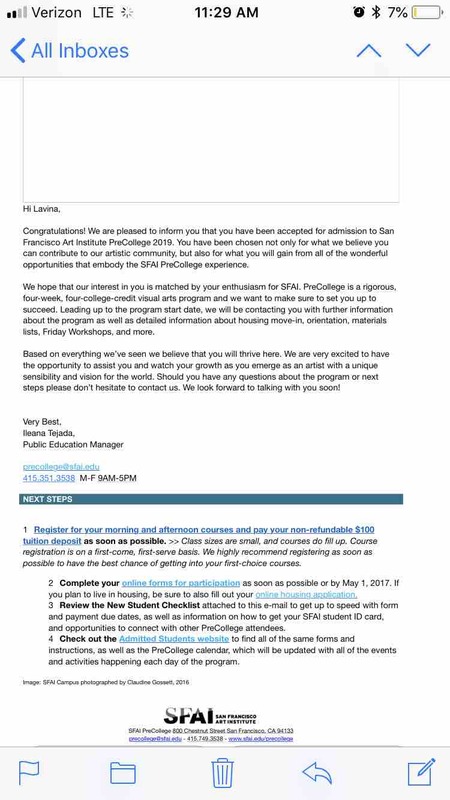 I am so honored to have been selected as a student in the San Francisco Art Institute’s summer program from June 17th to July 12, 2019. My mom works for a nonprofit organization and her salary is low, but she does great work for the environment and for youth, elders and people in need. I have a scholarship that will pay about 2/3 of the tuition, but I need to raise another $2,200 in order to accept this amazing opportunity. 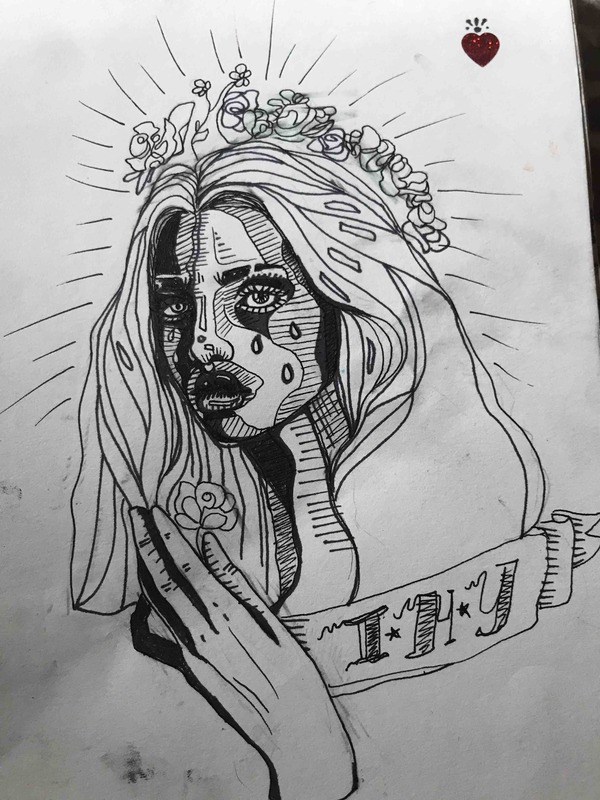 I sure would appreciate your help in realizing my dream. 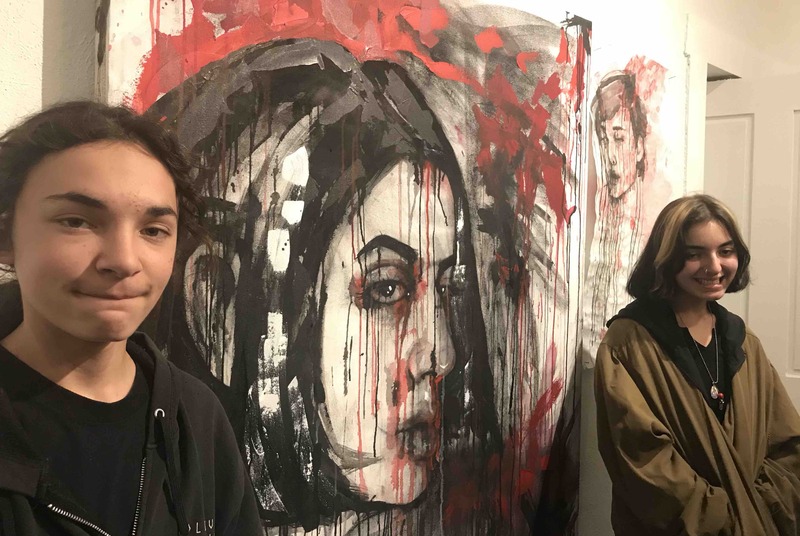 This photo with me and my little brother shows my most recent painting that was on display in a gallery on the infamous Canyon Road in Santa Fe, New Mexico. Can you help? Every dollar counts. 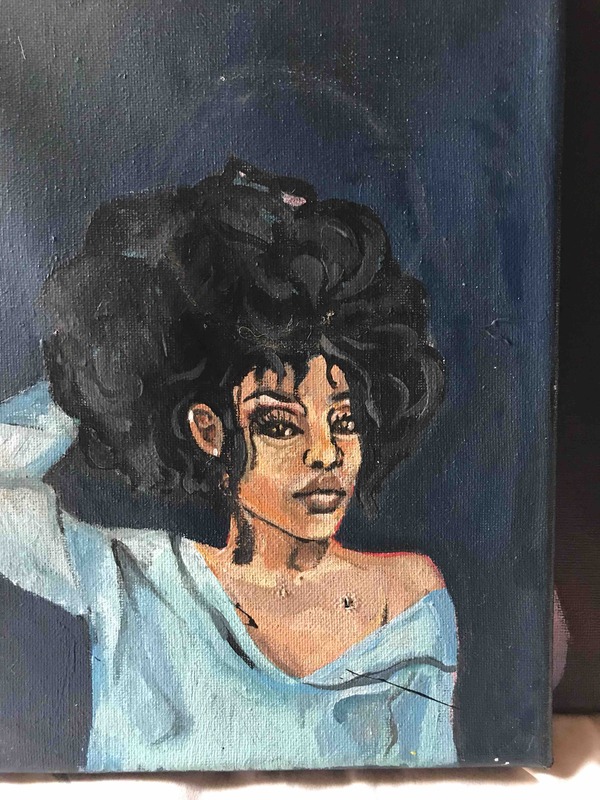 Here are some samples of my work. This summer program will help me develop my talent and decide where to take it after graduation. Lavina Gray Funding for SFAI Summer Program has reached 51% of its goal. Thank you for your support. 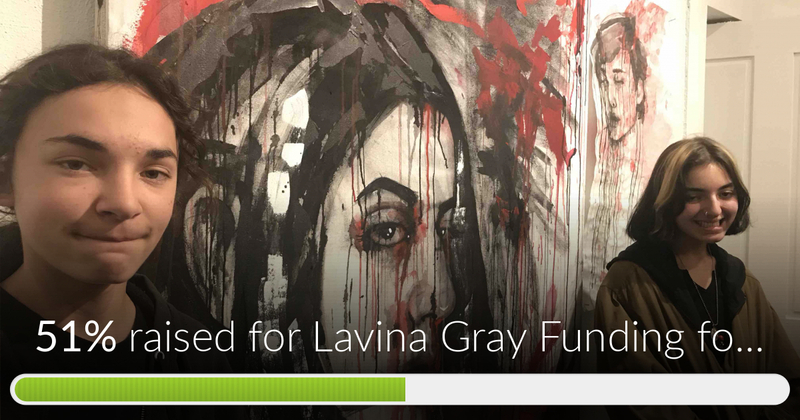 Lavina Gray Funding for SFAI Summer Program has reached 51% of its goal. Thanks to Ronald, Peter and Emigdio.